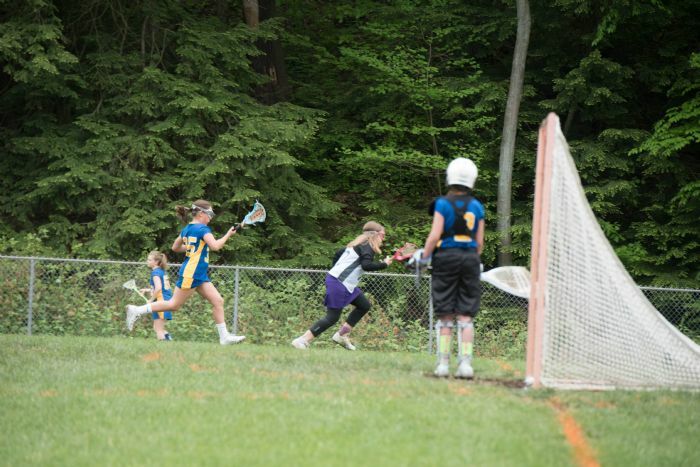 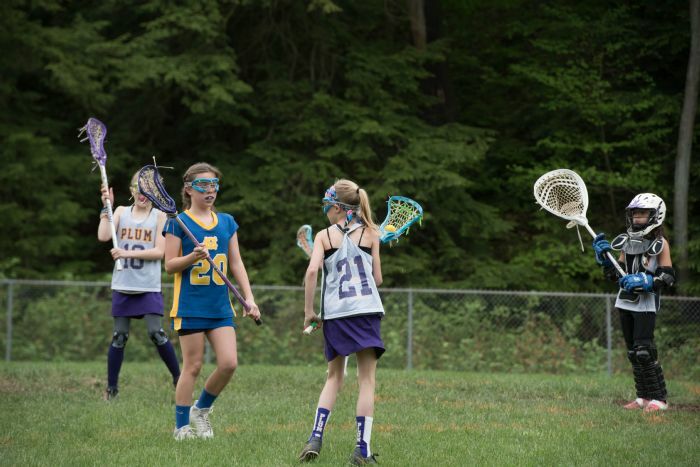 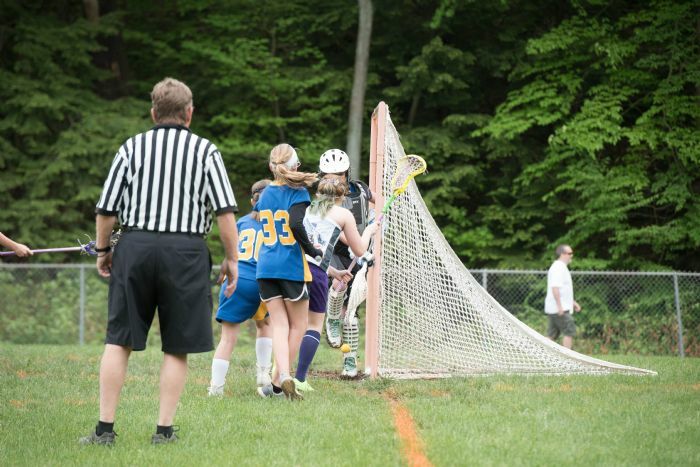 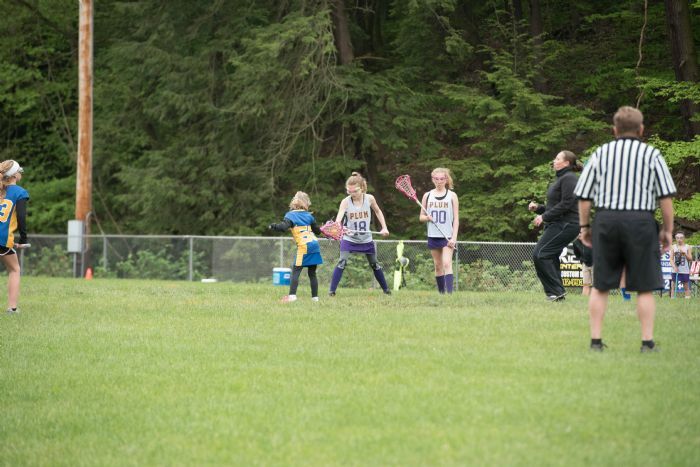 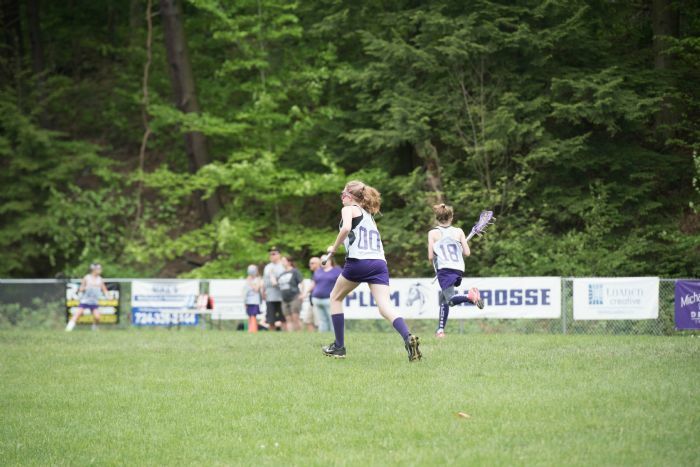 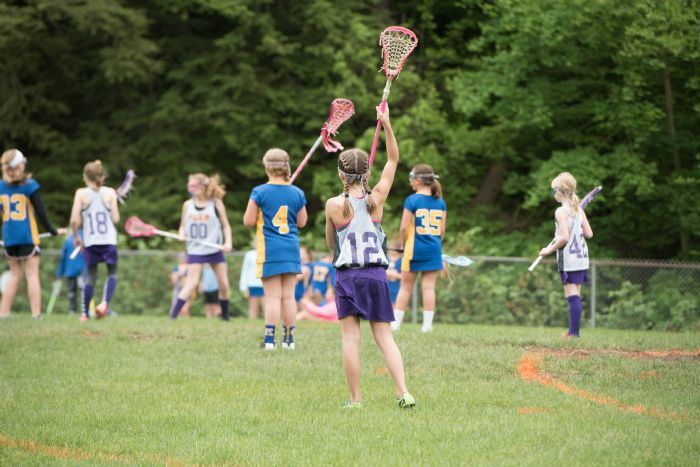 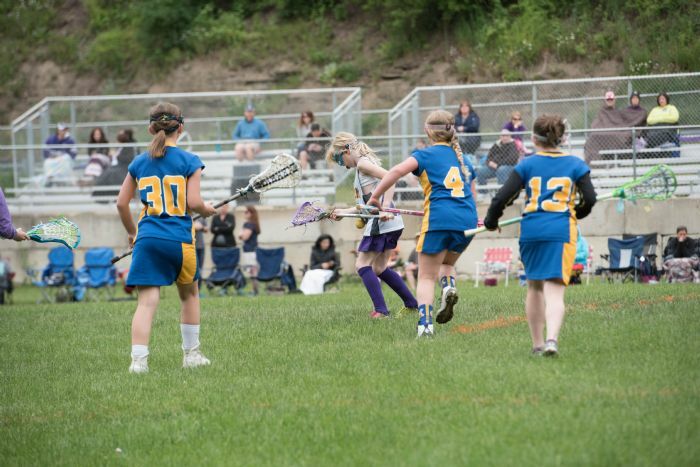 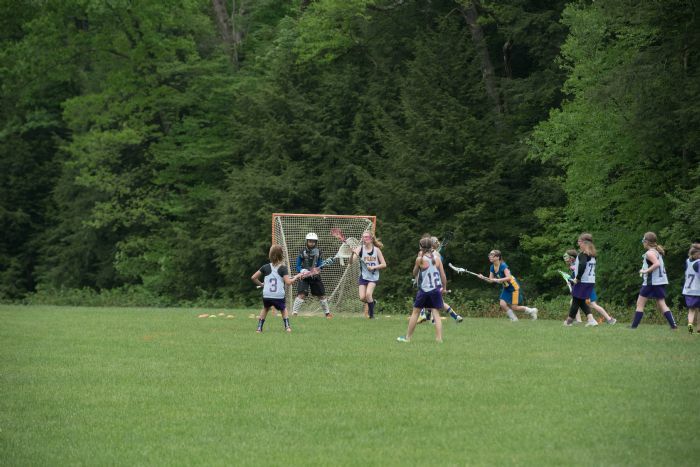 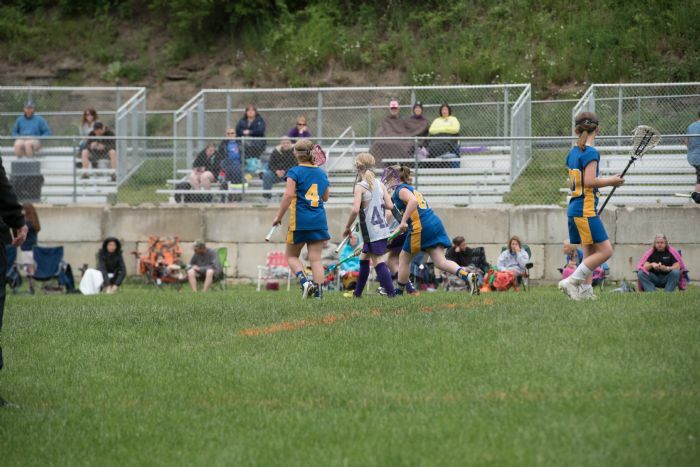 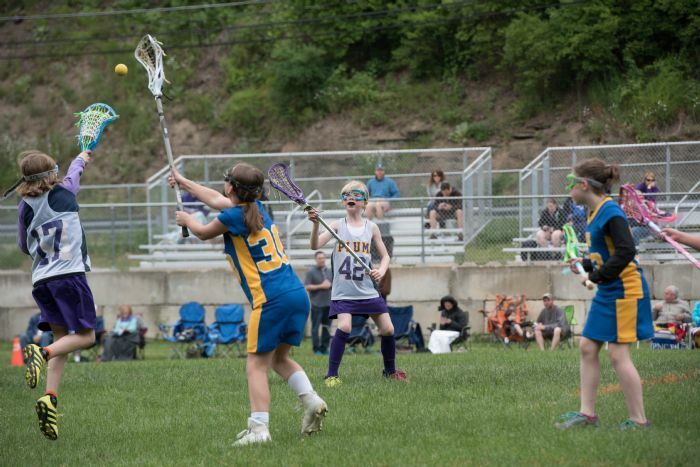 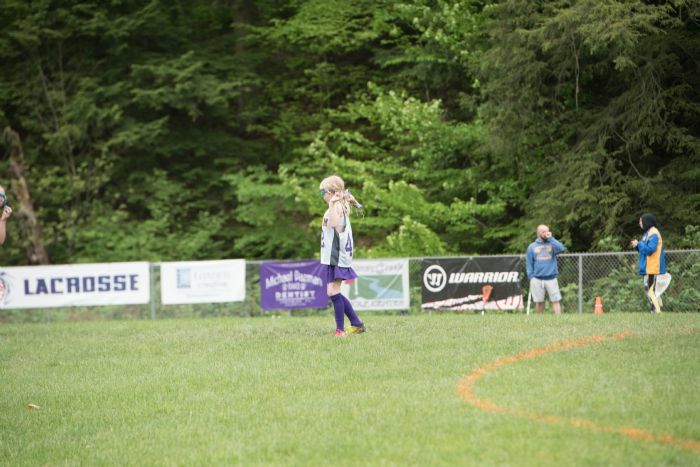 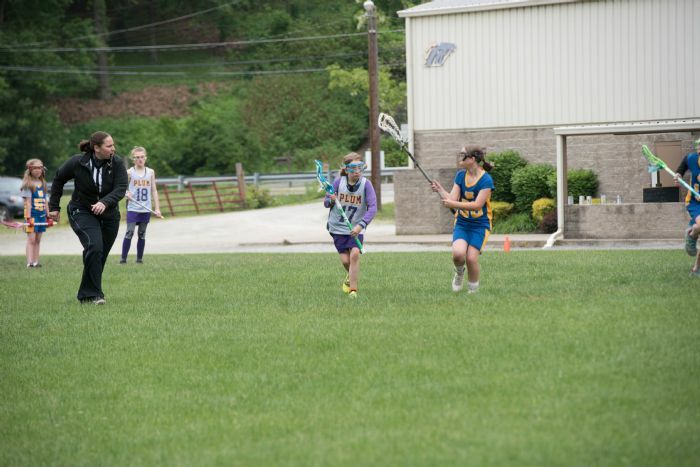 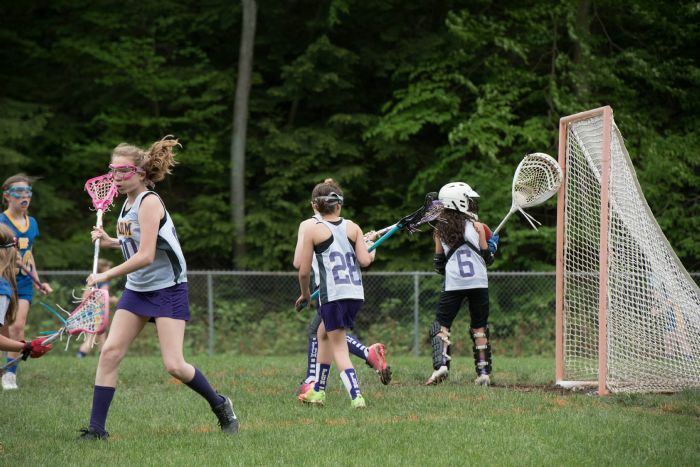 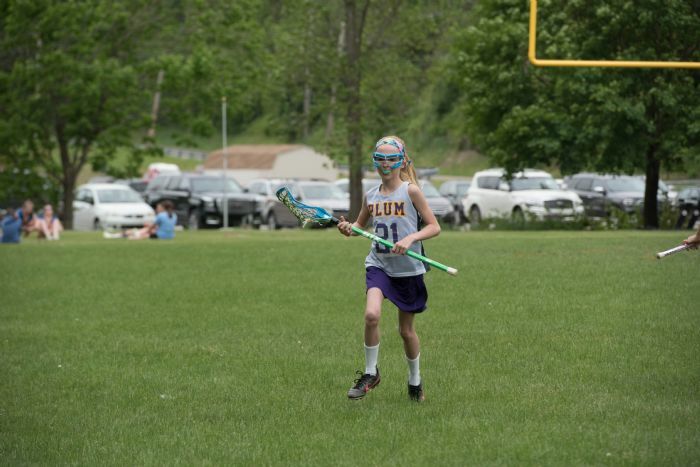 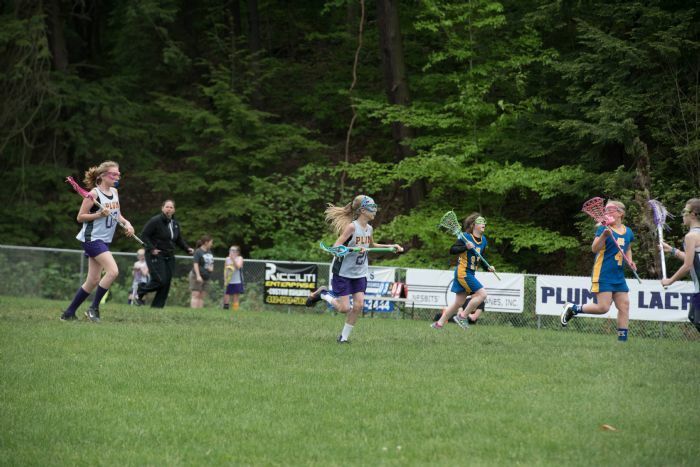 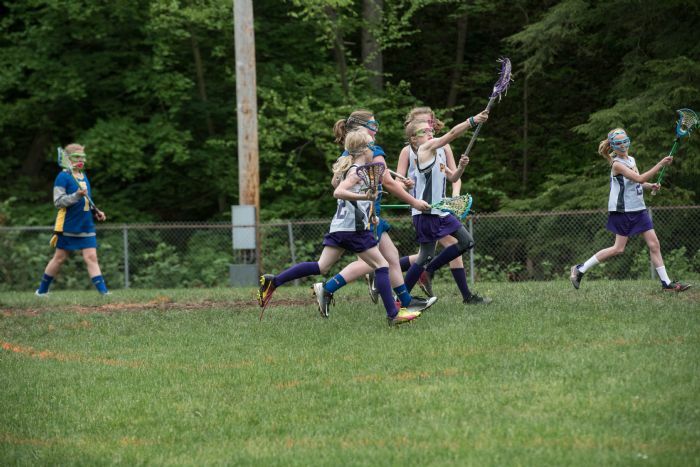 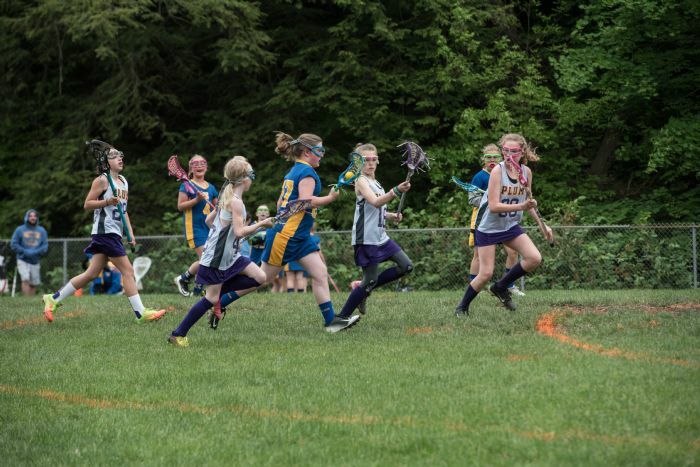 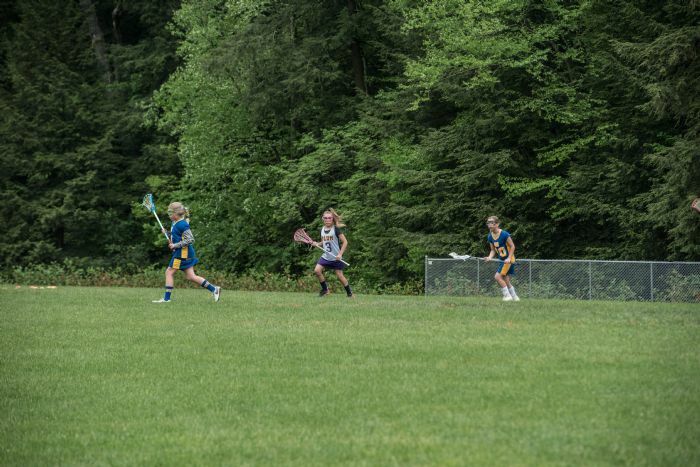 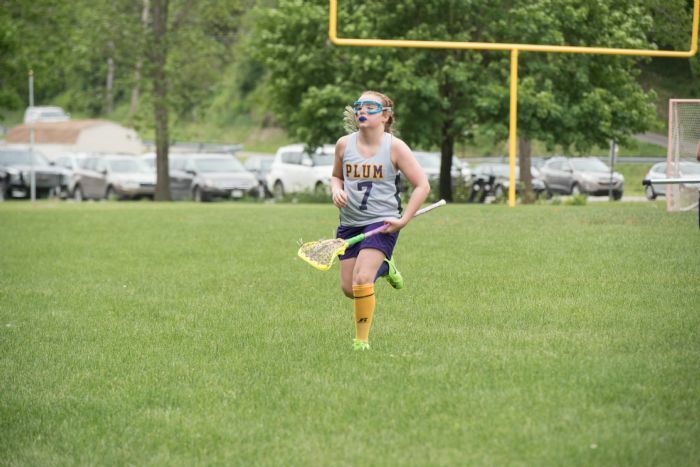 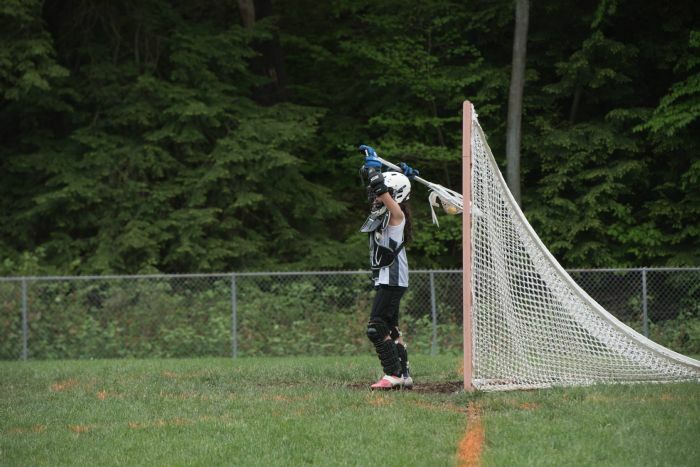 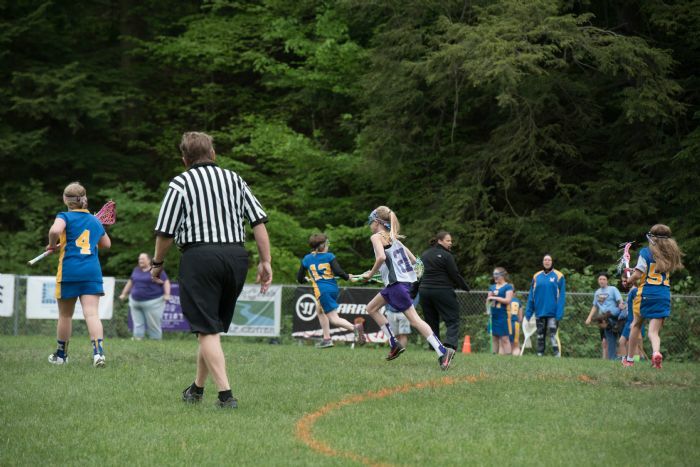 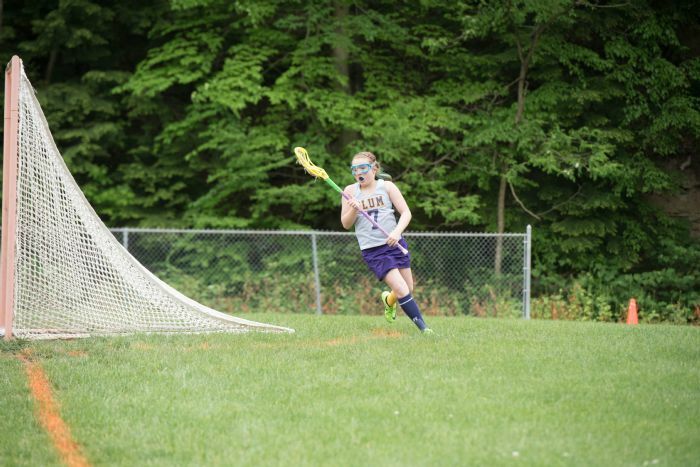 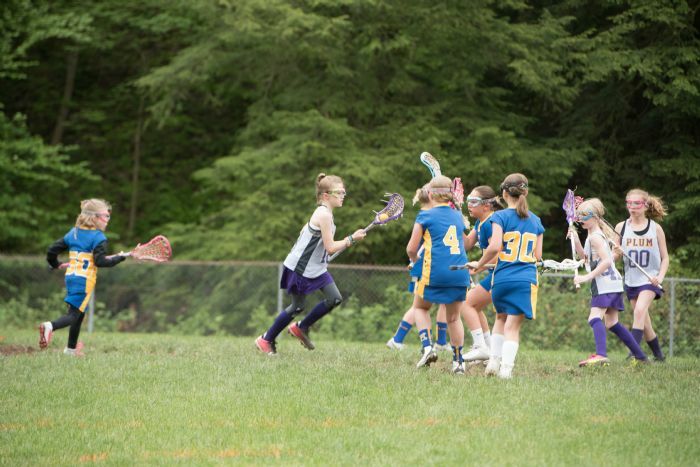 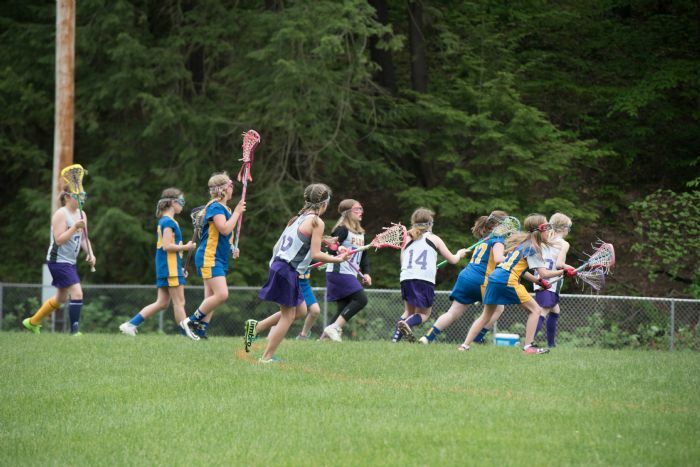 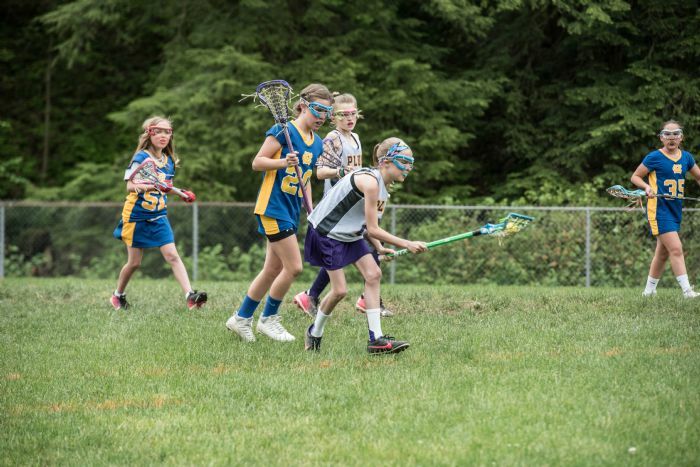 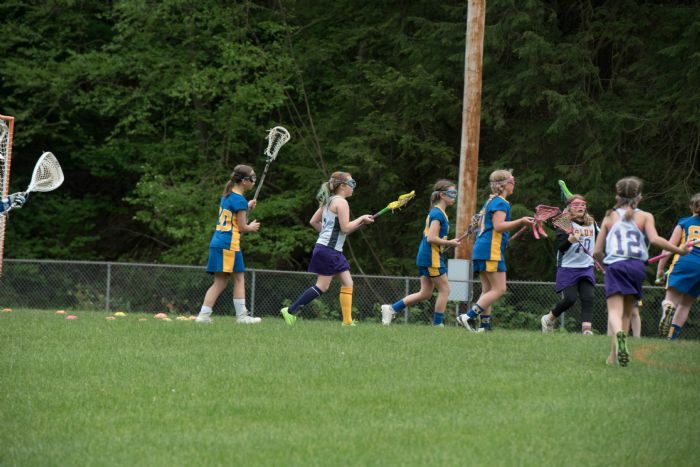 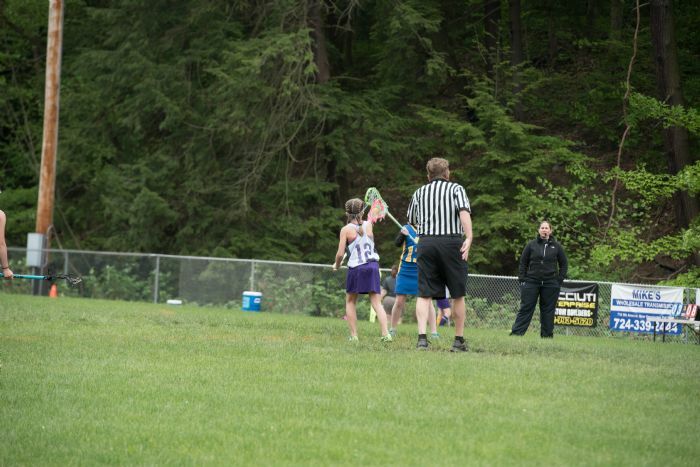 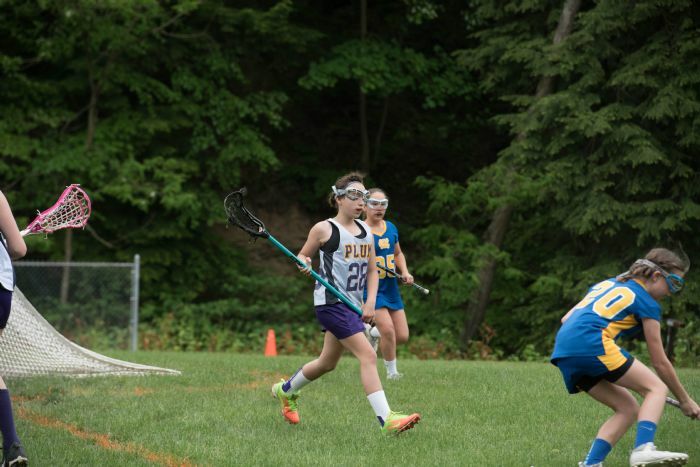 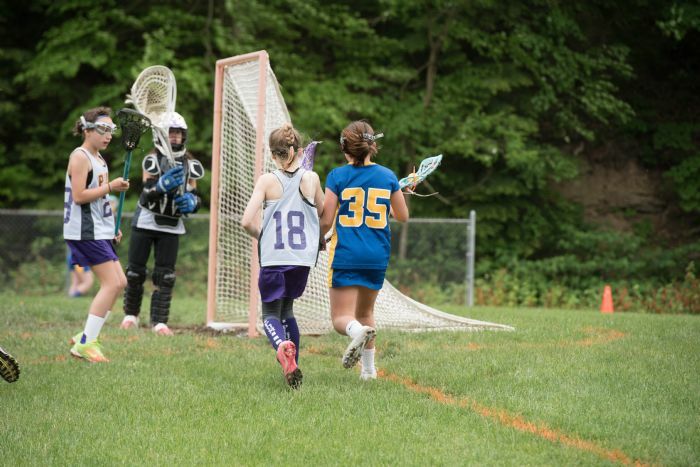 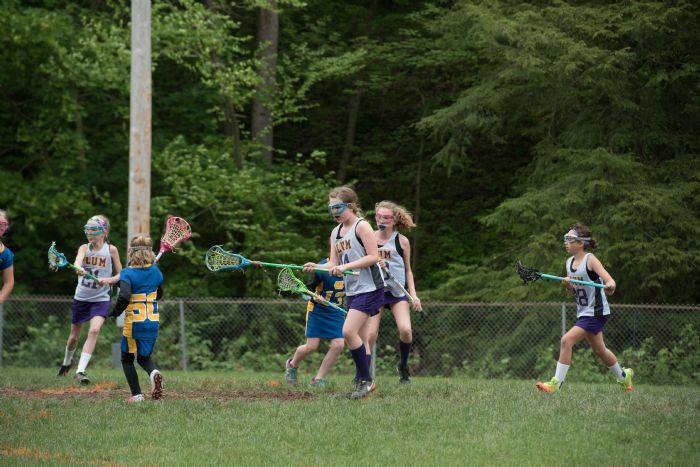 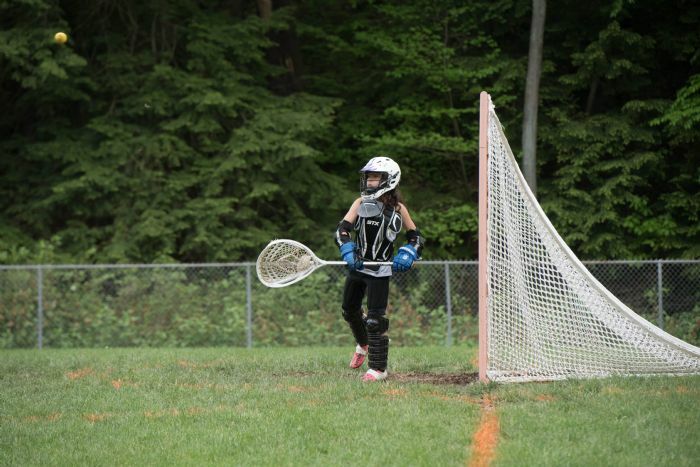 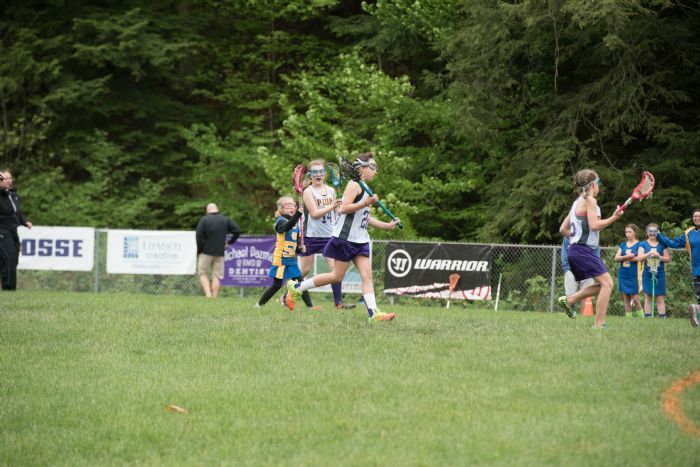 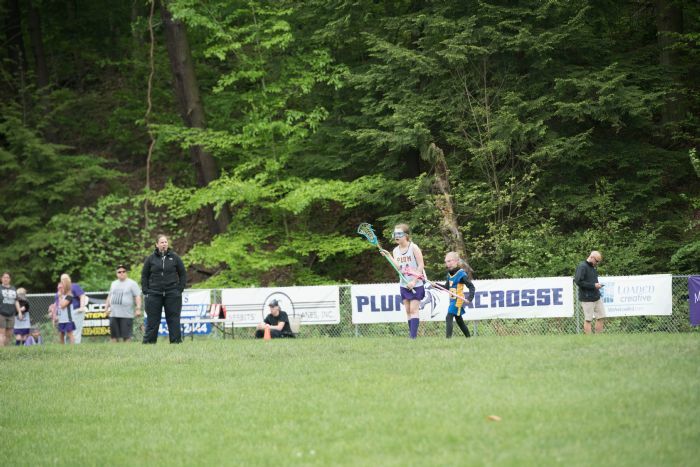 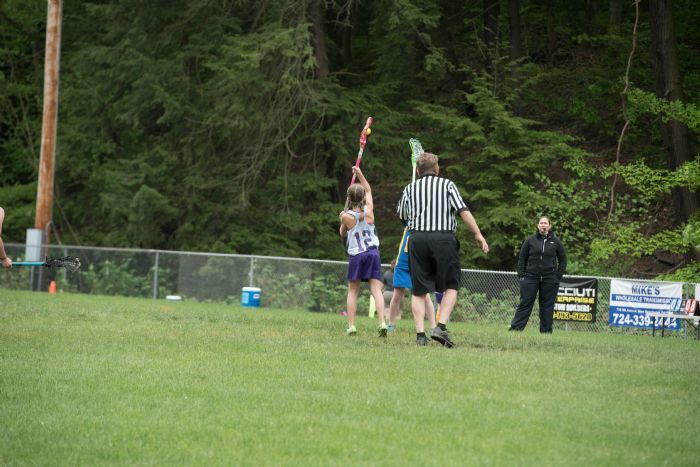 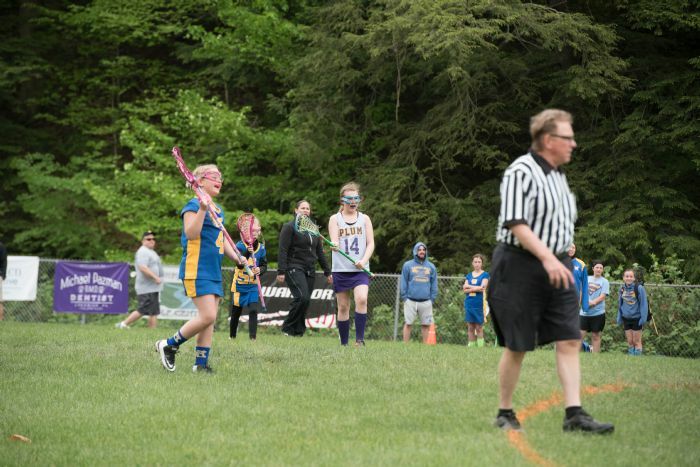 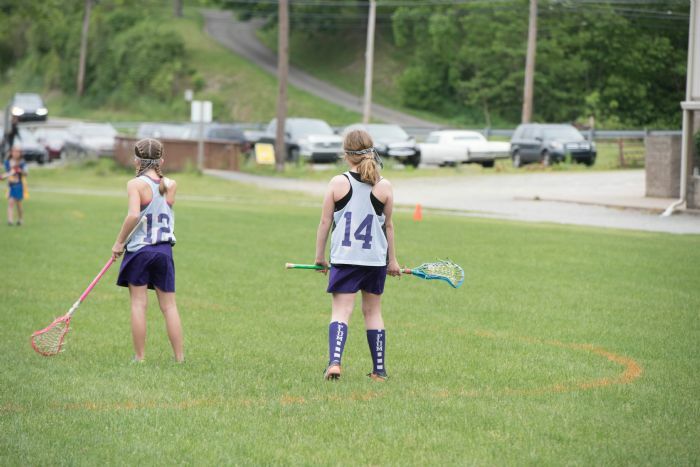 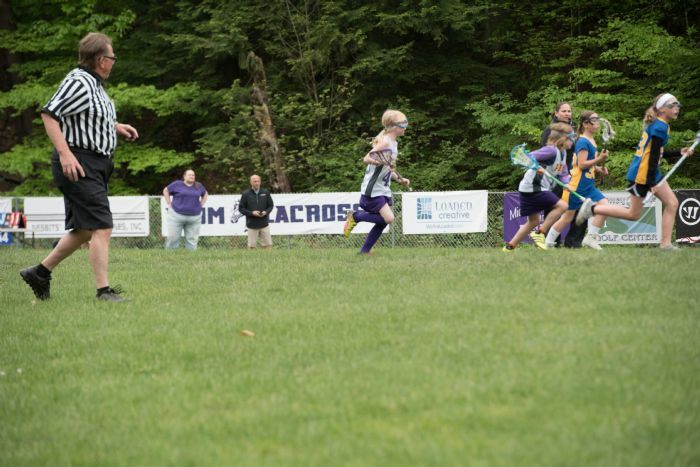 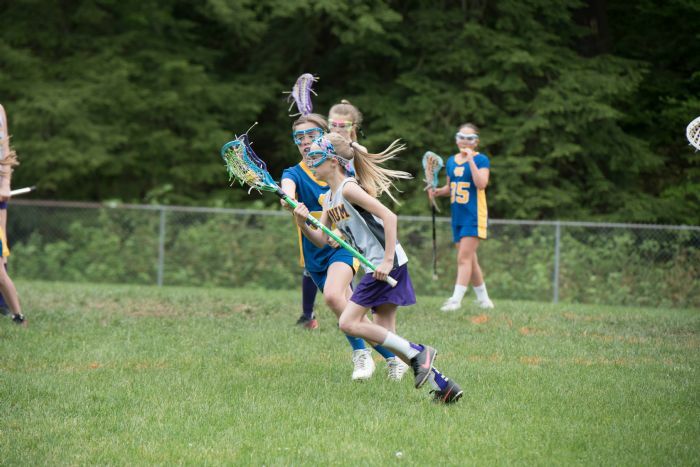 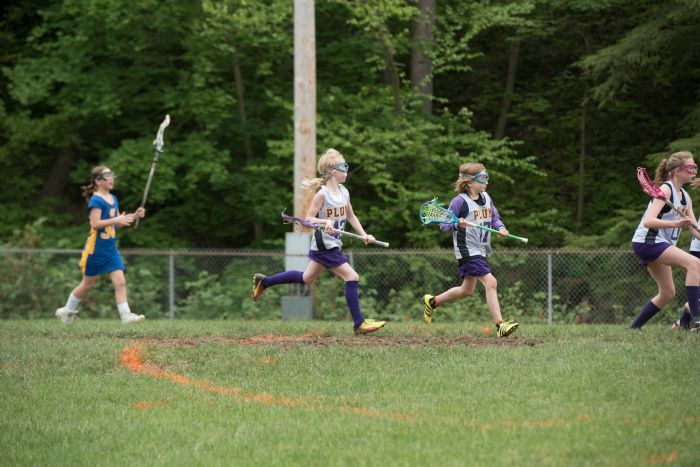 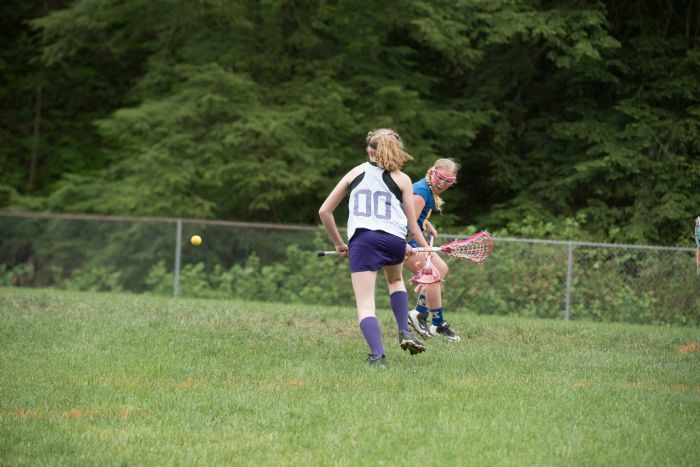 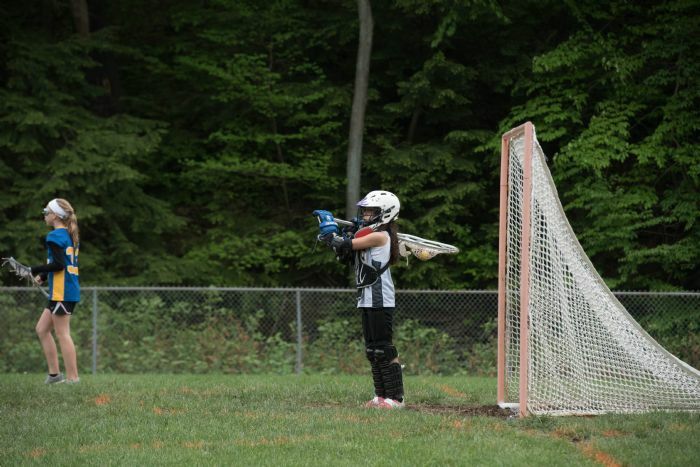 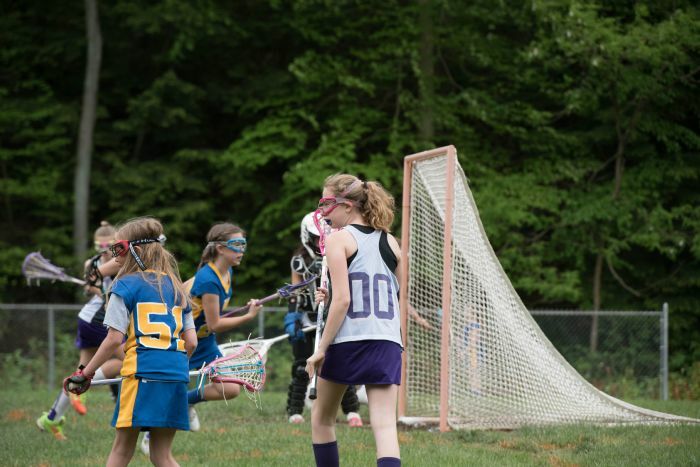 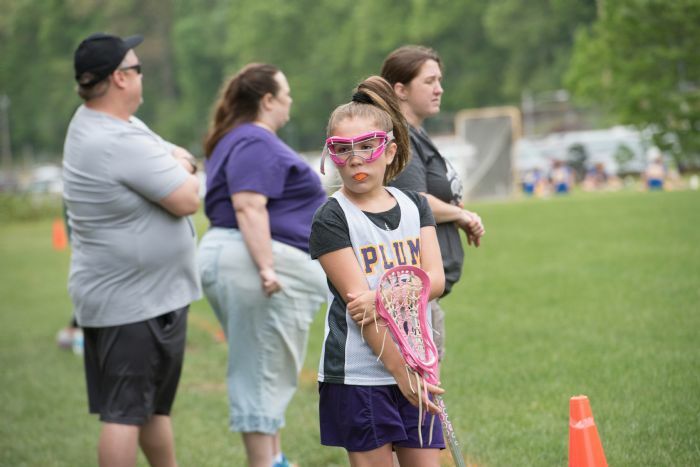 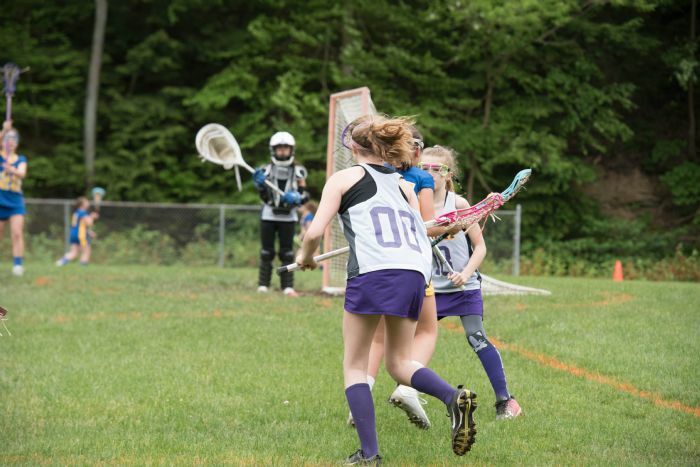 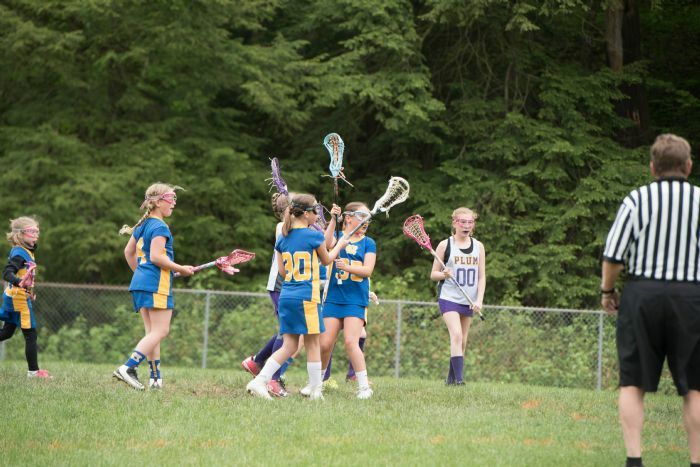 We are a volunteer organization encouraging youth from the area to promote the sport of Lacrosse. 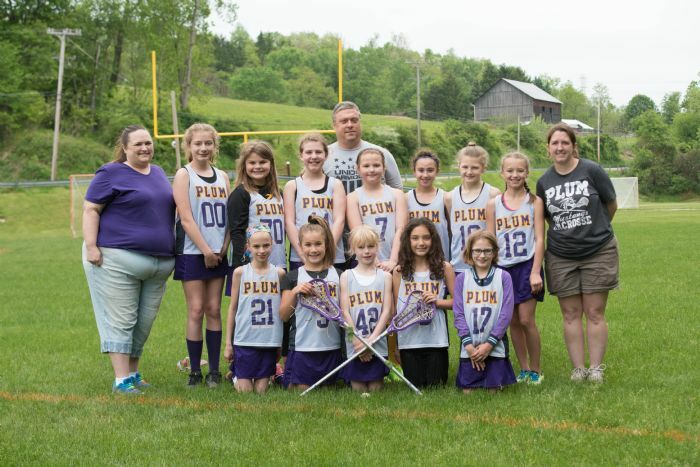 We have members not only from Plum but from other school districts in the area as well. 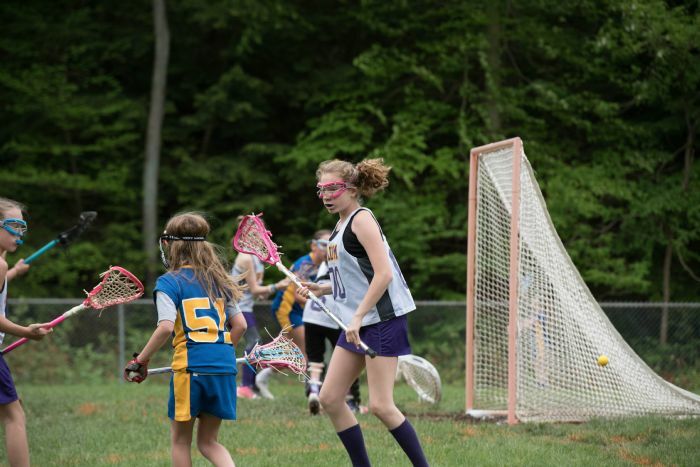 Our organization has teams for all boys and girls from 1st to 8th grade. 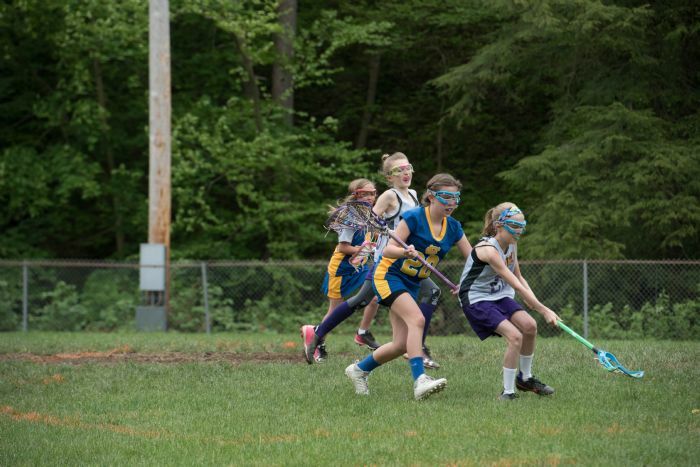 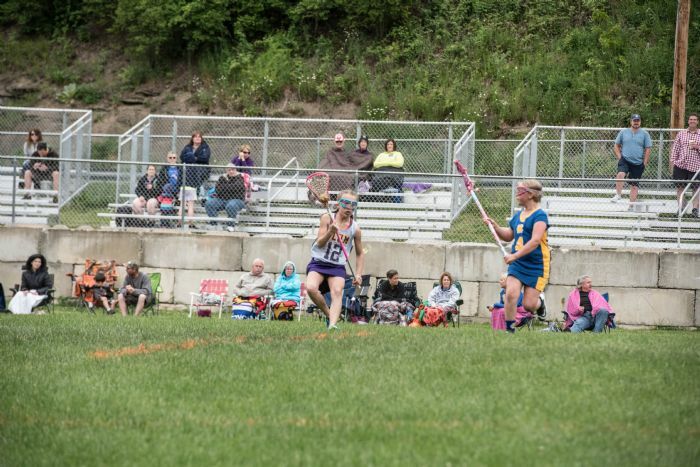 We are always looking for new players who are interested in Lacrosse!